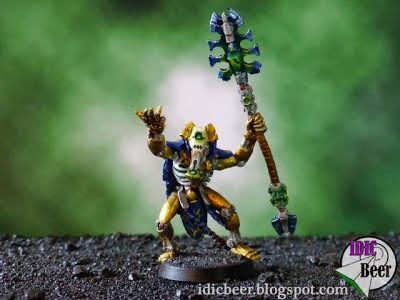 IDICBeer 40k: Crazy Royal Court Necron List! Crazy Royal Court Necron List! So, how would you make a 2k list using two full units of Royal Courts?